I am based in Austin, TX and work primarily from there. Below are the dates that I am traveling if you wish to book an appointment when I am outside of the Austin area. All travel dates require full prepayment, this includes parties. 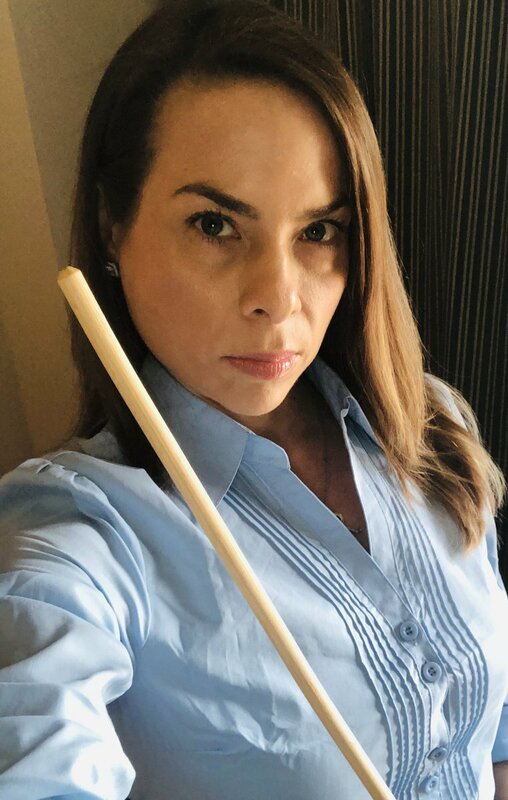 For all appointments please email me at positivelyspanking@gmail.com for availability.